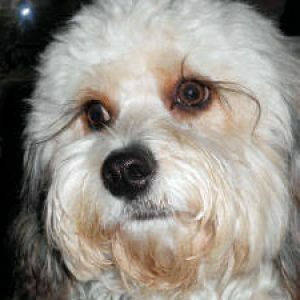 It has been 5 years since I adopted my wonderful Cavachon, Beau Buckley. I am sure that you have heard this many times, but he is the most wonderful dog I have ever owned. Beau has been a therapy dog for over 3 years and visits oncology patients in a local Pittsburgh hospital and is a Tail Waggin’ Tutor at several elementary schools in the Pittsburgh area.